Uff Yeh Nadaniyaan is a family drama that has comedy built into it. It can be classified under the comedy sitcom genre. It is also known as Teen Nadaniyon Ki Kahani. It is a Hindi language show catering to the Hindi speaking crowd. It is a remake of the Pakistani sitcom of the same name Nadaniyaan. The television show is presented on BIG Magic television who are also the creators of this show. 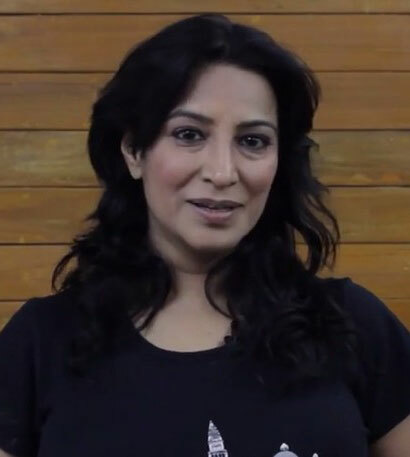 Uff Yeh Nadaniyaan is produced by Dheeraj Kumar. Creative Eye Limited develops it. 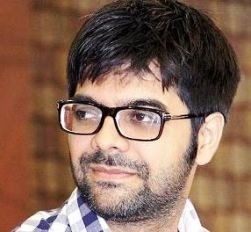 Aditya S. Sharma writes this television show and directed by Bhupesh K. Kumar. 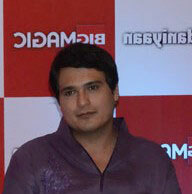 The creative directors for Uff Yeh Nadaniyaan are Shashank Srivastava and Paritosh Painter. 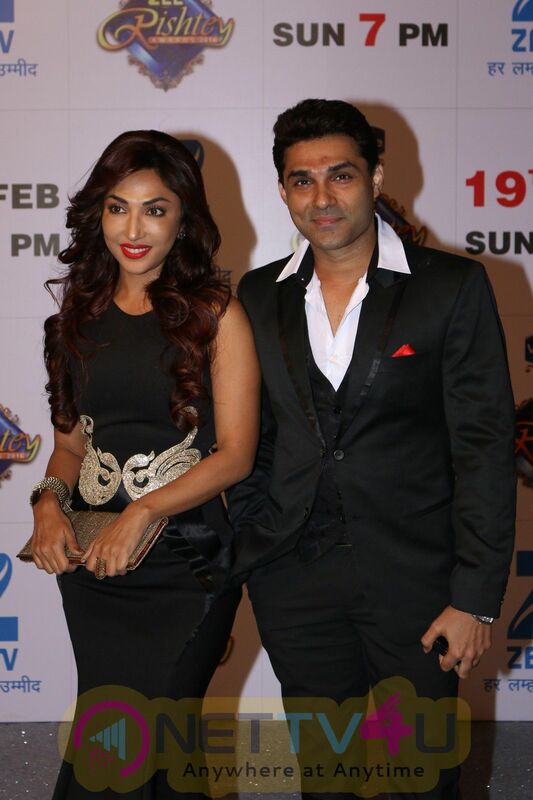 The casting directors for this television show are Parag Chadha and Muztazibullah Shaikh. 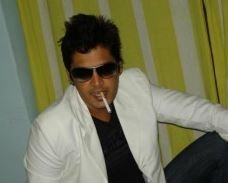 The number of seasons for this television show till date are five and Uff Yeh Nadaniyaan has over 155 episodes running. 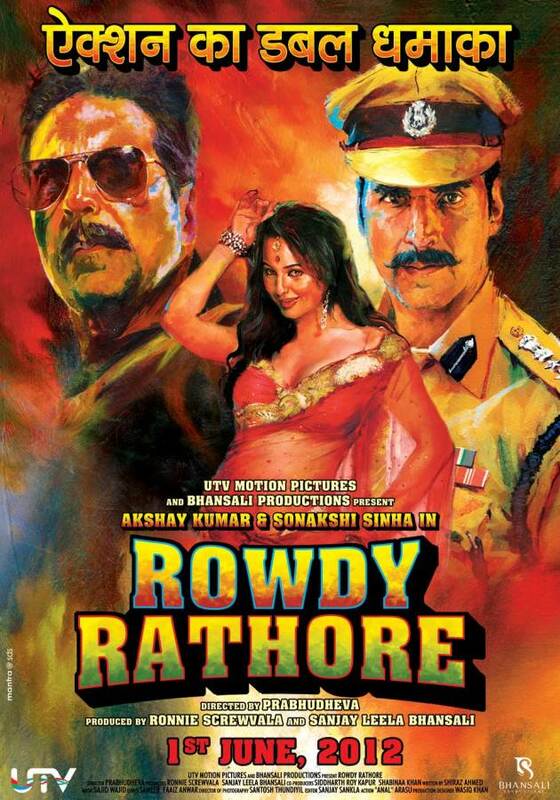 The story revolves around a family of four who live in New Delhi. It is their daily life mishaps that form the comic base of the story. It is their conversations and their witty banter that keeps the audience laughing throughout. The story has a few main characters. 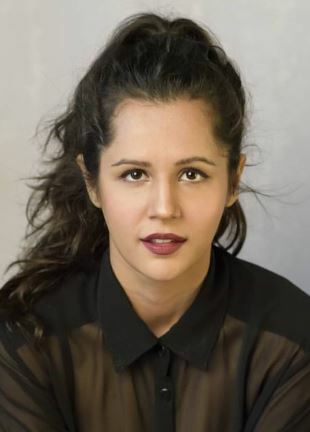 Chandini, also known as Chandu, is the mother of the Verma family. She works as a clerk and acts like the boss of all in the family. She can be known as the virtuous mother who scolds everyone for their laziness and slow approach to life. Chandini has been played by many actresses before. 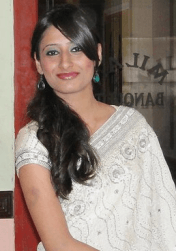 Samiksha Bhatt, Neetha Shetty and Gunn Kansara are all actors who have played Chandini in the past. 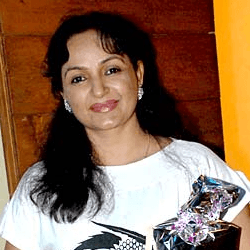 Upasana Singh plays Taravanti Verma, the mothers of Pappu and Nandu. 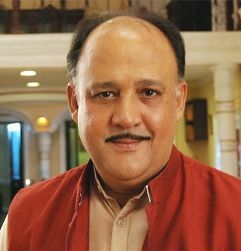 The famous Alok Nath is a deceased character who manages to add humour to the show. He is portrayed as the ideal, cultural “ Babuji” and is shown with a picture frame hanging on the walls of the house. 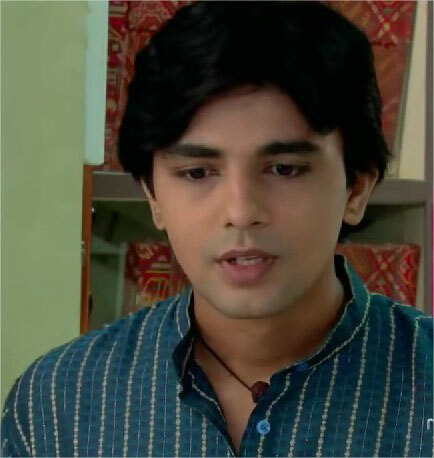 Jay Pathak plays the role of “Nandu” also known as Naman Varma. He plays the loving, doting husband of Chandini and the loving elder brother of Pappu. 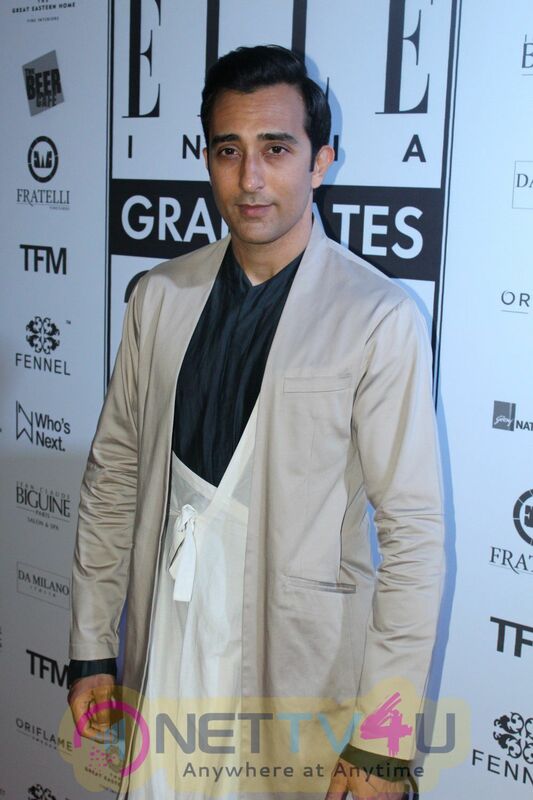 Gaurav Sharma plays Pushkar Varma, also known as Pappu. Chandini always scolds Nandu and Pappu for their approach to life. In the television show, Chandini gets frustrated of having to multitask and work so hard for the family. She seeks a solution from her friend, Tanya, played by Garima Tiwari, who tells her to hire a maid to handle things at home. Things turn crazy when Chandini realises what a big mistake it was to hire the maid.